The Lewis Nedas Property Newsletter is back! We took a break over the Summer and the early Autumn, to assess the ramifications of the Brexit vote and its effect on the Housing Market. It is still far too early to say what the true effects are, because there have been so many other variables to consider (the drop in the pound being one such major variable). It's accurate to say that the market is much quieter and price growth is much reduced. The London prime markets, i.e. Zones 1 and 2, have however seen a marked reduction in prices, a record average drop of over £100,000! Fewer people are able to buy property; in fact the number of under 35’s who are property owners has decreased by 1/3 since 2011, to 334,000 this year. The U.K is now outside Europe’s top 20 countries for house sales. It's plain that there are issues on the horizon for buy to let investors; they will see less tax relief and less mortgage availability the supply of housing is on a rising curve and rents are increasingly unaffordable. 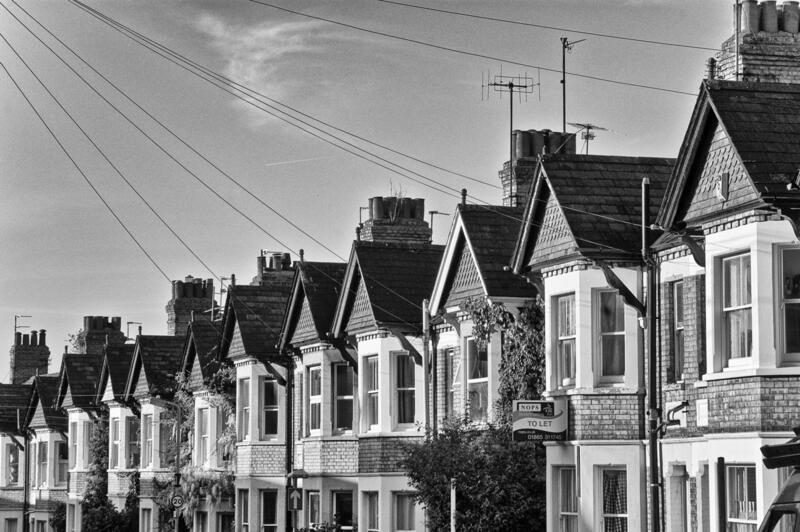 Additionally those BTL landlords who used a supposed loophole, which appeared to allow landlords (before the increase in SDLT in April this year) to transfer properties into limited companies in an attempt to avoid the increase in tax, are likely to come to the attention of HMRC. Such a device is likely to fall foul of HMRC and tax avoidance legislation, and could easily attract allegations of both tax and mortgage fraud. It is anticipated that HMRC would assume that such transfers to limited companies were artificial structures. We have seen the usual contradictory reports about the market - the NAEA (National Association of Estate Agents) report that confidence in the housing market is back to pre- Brexit levels and an increase in demand in September 2016, though in the same month mortgage approvals were markedly reduced (by 15%) when compared with September 2015. There was also a slight dip in the number of residential properties coming onto the market, again when compared with last year. Sales of homes are now taking longer than in 2015, in fact they are taking an additional month longer and it can take 91 days to secure a sale. John Lewis report that new build / newly converted properties in this country are now the smallest properties in Europe, and are on average 92% of the recommended size. Property Partners latest research suggests that it would take the average Londoner on an average salary of £34,000 faces a period of 121 years before they could afford to save the average necessary deposit to buy a property in London, if they are unable to rely upon the bank of Mum and Dad. The drastic fall in the value of the pound has attracted increased foreign interest in the London market, but the canny US/Chinese/Middle Eastern potential purchasers would appear to be hanging back to see if any further falls in the pounds value would benefit them more. Certainly they would also seem to be casting their nets wider than the prime London zones 1 and 2. Those areas likely to be affected (or benefited by) Crossrail and HS2 are also of increasing interest, in particular to shrewd Chinese investors. Additionally we have noticed that foreign investors have computed that because of the increased SDLT, it makes more economic sense to buy a number of smaller flats in areas such as Colindale and Hendon, rather than pay the same amount of SDLT upon the sale of one larger property. Our specialist property lawyers have also dealt with a large increase in clients seeking advice about potential compensation as a result of HS2 expansion - Our very own Richard Greenby (rgreenby@lewisnedas.co.uk) is the lawyer to contact in that issue. This brings us neatly to the issue of the Third Heathrow Runway expansion, recently given the official go ahead by government. According to reports this is likely to depreciate the value of properties in the area by 20%, some 783 homes are expected to be demolished. It is said, that government are prepared to pay a purchase price of 125% of the value of the property together with stamp duty and related fees, the likely cost of which is rumoured to be in the sum of £1.5bn. It is also said to offer a potential boost to the construction industry to the tune of £18bn. Again this sector is experiencing some major changes, a great many investors have removed themselves from this market. The 'gig' economy is also have a huge effect on the market, Young flexible companies do not wish to tie themselves up with lengthy commercial leases of 20 years, instead the average lease is now about 7 years and likely to reduce further. Business centres that offer office facilities are increasingly in demand and are proving to be a lucrative investment. This sector is still booming away and has increased by 1/3 over the last 12 months. An interesting demographic change in the type of Equity Release applicants has revealed increasing demand not just those from the lower socio- economic demographic but also those who on paper would certainly appear to be wealthier (with properties worth £1 million plus) but who have reduced incomes. So Just How are Buy to Let Investors reacting to the Increase in Stamp Duty?